Handmade crafts printed on unique items such as sandstone, metal, ceramics and more. We create everything from custom mugs to wedding favors and gifts. 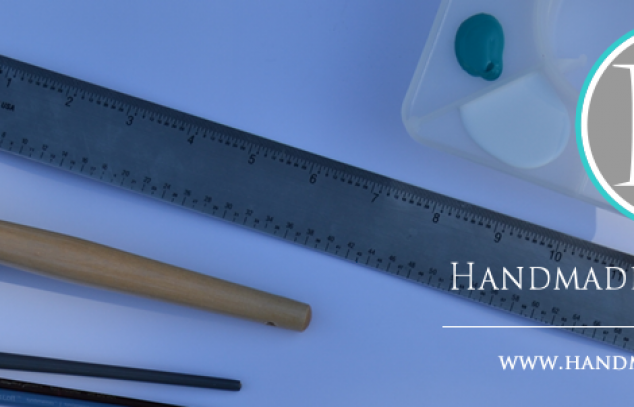 Handmade in Harrisburg is a creative Mom and Daughter duo, that still believes in customer service. We create one of a kind items for our clients and can work with everything from photo editing to design services. Let us help you create something amazing!